FundCalibre uses AlphaQuest, a proprietary quantitative screening tool, which analyses fund and market data. It then combines these results with with Chelsea’s hands on, interview-led fund research, to award its Elite Rating. FundCalibre is an authorised representative of Chelsea Financial Services and is authorised and regulated by the Financial Conduct Authority. Darius has clocked up more than twenty years within the industry, all of which have been spent with Chelsea Financial Services. He is their current managing director, having been appointed to the position in February 2000, after gaining experience in all business departments. He studied at the University of Birmingham, graduating with a BSc (Hons) in Chemistry. Darius maintains that his career has not been spent at Chelsea Financial Services due to the proximity of its offices to the football club. However, having been born and brought up in Chelsea, his keen support for the football club predates him joining the business. He attended his first match at the tender age of six and, having held a season ticket for more than 30 years, has attended in excess of 3,000 games. Over the years, Darius has campaigned for financial education and investor rights by pursuing an active role in the media, appearing on Channel Four News, BBC 2’s Working Lunch and Radio 4’s Money Box. He has also maintained a prominent presence within the national written media and is regularly quoted in newspaper finance sections. Juliet has been at Chelsea for more than 15 years and has a degree in economics from University College London. She quickly rose to the position of head of research in 2001, and was made research director in 2013. Together with Darius, Juliet had the idea for FundCalibre, which is no surprise given that she currently selects funds for Chelsea’s panel and model portfolios, which are featured in the highly subscribed Viewpoint magazine. 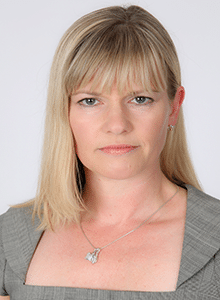 She also compiles a fund review, covering more than 400 funds, features regularly in the trade and national press, and is on the judging panel for two different fund awards. Tony Yousefian began his career in financial services in 1982. 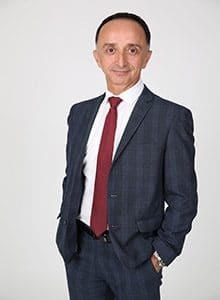 He has been involved in discretionary investment management for both private client portfolios and funds, as an analyst and fund manager, since 1987. 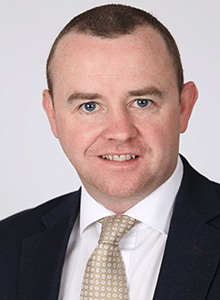 In 2003, as the CIO of OPM Fund Management Ltd, Tony founded and managed the OPM range of multi-manager, multi-asset funds, before the company was acquired in April 2013. Tony is a consultant at FundCalibre. He is also a discretionary investment manager at Avellemy Ltd. He holds the Investment Management Certificate of the Institute of Investment Management and Research and is an Associate member of the Chartered Institute for Securities and Investment. 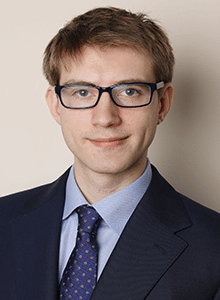 James is a senior research analyst at Chelsea Financial Services and has a BA in War Studies from King’s College London. Before joining Chelsea he worked in equity research for the institutional brokerage firm Redburn. James has a passion for improving financial education and he wants to encourage more people to save and invest. He regularly writes about finance and is currently studying for the CFA level 3. 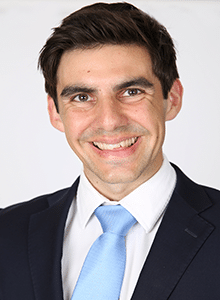 Ryan’s journey to Chelsea came via a bond trading platform in the City, having finished his MSc Finance in 2014. He is a research analyst, specialising in Asia, global, bonds, UK equity income and ethical investing sectors. Ryan has diverse work experience – from Glyndebourne to Apple – and a similar wide array of hobbies, with skiing being his favourite, having raced at university and completed a season in the Italian Dolomites. Ryan is also an avid F1 follower and a big fan of football, cricket and rugby. Sam graduated from Sheffield Hallam University with a BA (Hons) in International Business with French & Italian. 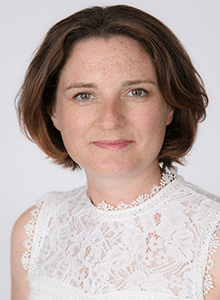 Her first job was with Threadneedle Investments (now Columbia Threadneedle) where she helped to set up their European client service centre in 1998, before joining their press office three years later. In 2004 she moved to Fidelity’s corporate communications team where she spent seven years, latterly as co-head of media relations, and joined Chelsea in January 2012.